The Evolution from Password Managers to PAM. Which is right for you? In recent years the need for improved Identity and Access Management (IAM) has been growing. Businesses are enabling policies and technologies to authorize approved employees and 3rd party contractors’ access to the systems and applications required to perform their jobs. As companies move to the cloud, the already-challenging task of providing common and secure access and satisfying stronger compliance and regulation requirements for access controls has become a lot more complex. The term Identity and Access Management originally fell under IT Security. Today, IAM has its own department in many organizations where securing the identities and access for employees, contractors, customers and partners is managed separately. As cyber attackers routinely use compromised credentials to steal sensitive information, or use stolen identities to carry out fraud, reducing the risks from these threats has become a top priority. Privileged Access Management was at the top of Gartner’s Top 10 Security Projects for 2019. But in 2018 it was called “Privileged Account Management”. 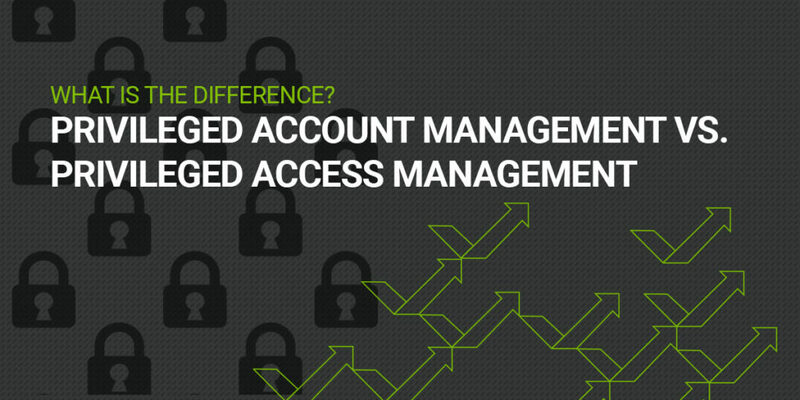 So, what is the difference between Privileged ACCESS Management and Privileged ACCOUNT Management? And how do they relate to Password Management? Although the terms are commonly used interchangeably, or simply bundled as “PAM”, I think it’s important to understand the difference. To fully understand PAM, it helps to view it in context with password management—the place where PAM has its roots. So, let’s have a quick recap. Password management, or password managers, have been used for decades to store passwords within a central secure vault. Most password managers store credentials used to access multiple accounts like email, bank accounts and system logins, along with a username, website URL or IP address of system. Password managers can be installed locally or accessed in the cloud. Most organizations that use password managers are inclined to leave employees to manage their own accounts, meaning the employees are responsible for creating and rotating the passwords for each account individually. Password managers are great at generating long complex passwords and can auto populate the password into the correct field so the employee does not have to type it in. 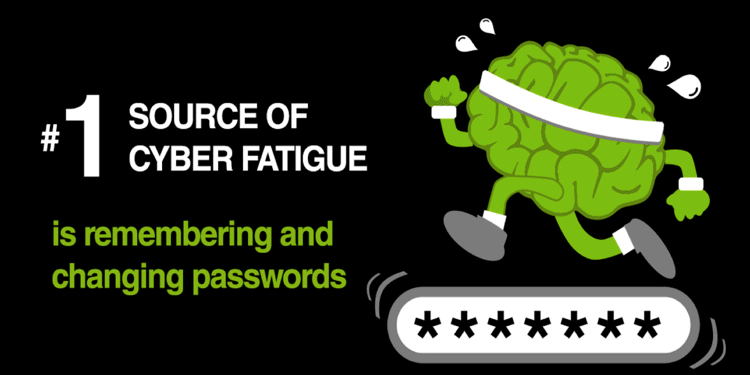 This surely helps reduce cyber fatigue for employees. But here’s the problem: they are NOT good at managing privileged access which requires additional security controls, auditing, compliance reporting and integration into multiple systems—especially important given the higher level of permissions they have. The next generation of the password manager was introduced as Privileged Account Management. 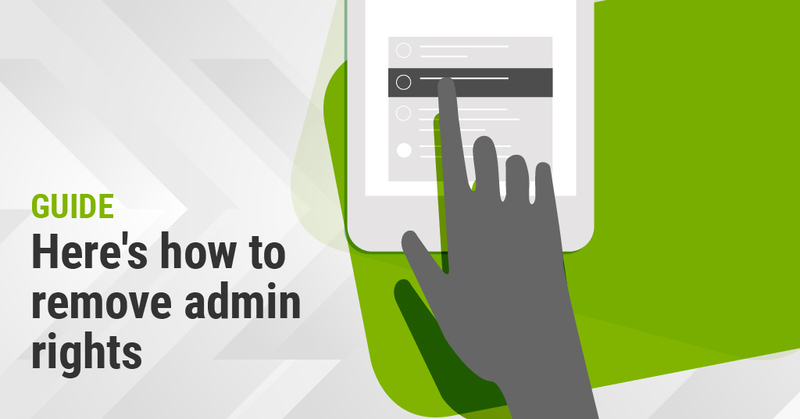 This PAM included the ability to integrate into multiple systems, share or delegate passwords to employees, rotate passwords, audit usage, check-in and checkout processes. Privileged credentials are those accounts within an organization that a have much higher level of access making it critical to protect and secure them. I tend to look at a privileged account as the object that is being protected, such as a Domain Admin account, root account or local admin account. This means it is about the account and password combination. 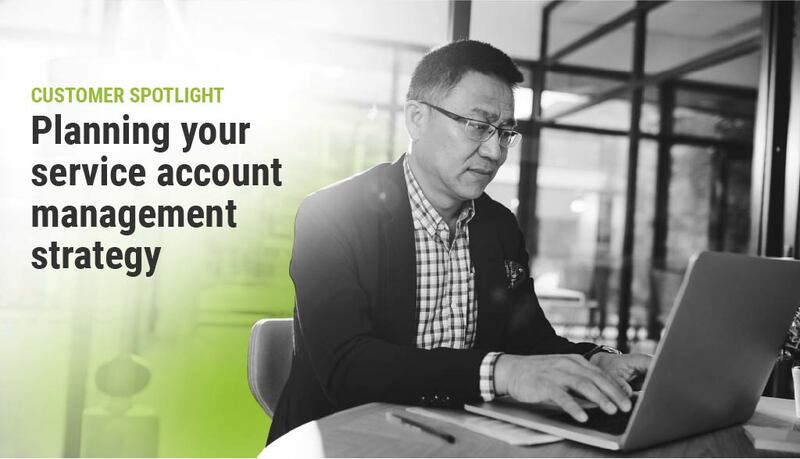 When Privileged Account Management was evolving it focused on password disclosure, checkout procedures for gaining access to the password, and the ability to share the password with colleagues for a limited time. Once the password was no longer required it was rotated so employees or 3rd party contractors would not know the password indefinitely. But while Privileged Account Management includes many password management features, it is way more than just a password vault. 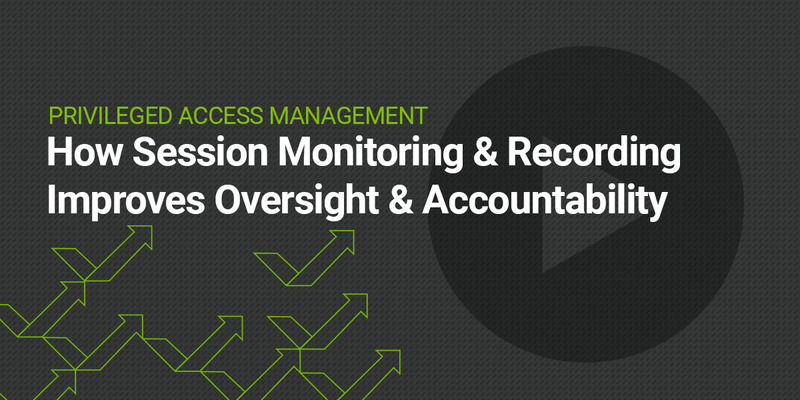 Privileged Account Management became a priority, helping organizations meet ever-growing compliance and security requirements—access control is where many organizations often fail in an audit. Not only was it a must for compliance, it also became an important business enabler aiding organizations in solving complex interoperability projects, reducing overprivileged users, and reducing helpdesk costs brought on by constant failed logins or passwords resets. PAM became a positive business experience and helped reduce cyber fatigue. Introducing Privileged Access Management! The most up-to-date “version” of PAM. 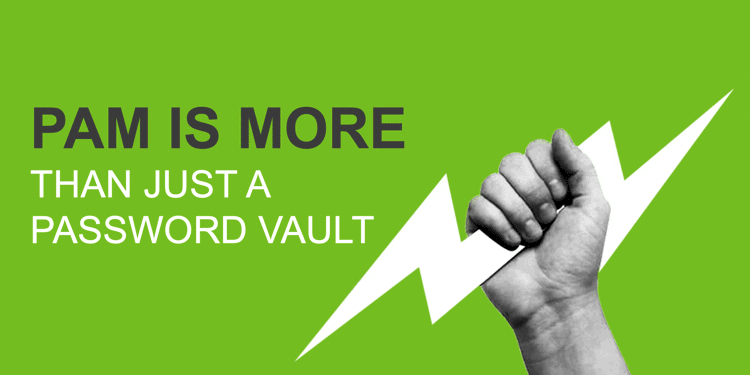 PAM is no longer just about securing privileged accounts within an Enterprise Vault. Now it’s about the secure usage of privileged accounts and secure access to privileged data. As more companies adopted privileged account management solutions, they became an important enabler of a holistic security solution that propelled the evolution of PAM. More integrations occurred such as vital integration into Identity Management solutions, systems management, multi-factor authentication, SIEM’s, Remote Management Solutions and DevOps. Recent cyber security priorities stress the need to implement Incident Response strategies and meet updated compliance needs such as the EU GDPR. This has resulted in businesses conducting Business and Data Impact Assessments. 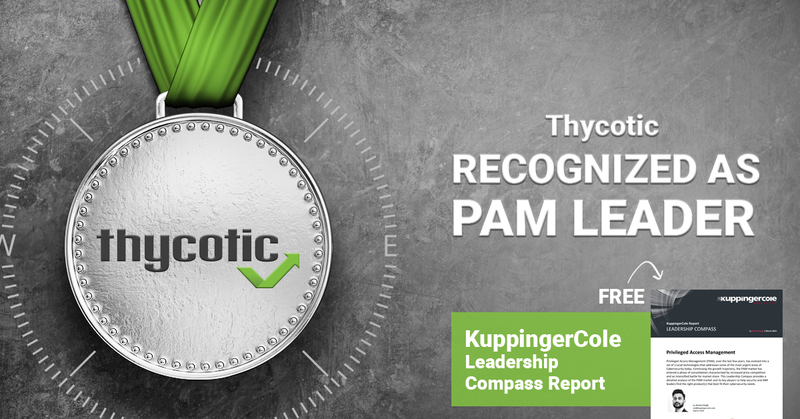 Then, as they assessed their results, the need to do more with Privileged Access Management became imperative, as reflected in the latest Gartner and KuppingerCole reports. Now PAM solutions secure access to both privileged accounts and privileged data. Compliance security controls are in place to protect and reduce the risk of either of these being abused. And unauthorized access to both privileged accounts and sensitive privileged data, such as personal identifiable information, health records, financial details, etc., is more preventable. 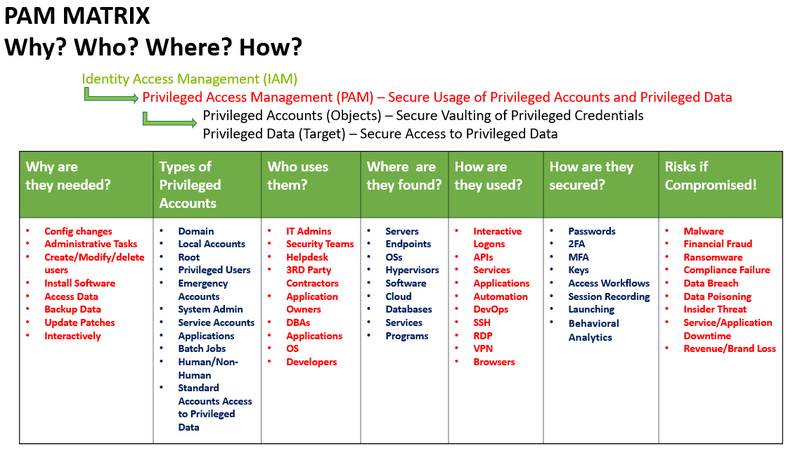 I hope that this simple explanation helps you understand the evolution from Password Management to Privileged Account and now Privileged Access Management, and the differences between the three. We have advanced from securing the password to discovering and securing the privileged accounts to enabling secure usage of the privileged account and privileged data. I have put together a simple matrix. Of course this is just an example, but it’s a good reference point as you plan and prepare your organization for its PAM journey. Start by performing your own Business and Data Impact Assessment to determine the most critical data and assets, then align them to your privileged accounts and privileged access. Privileged Access Management is the new cyber security perimeter and a very effective solution—it is significantly reducing organizations’ risks from cyber-attacks and insider abuse. PAM and The Principle of Least Privilege are important solutions that help organizations begin a Zero Trust journey to ensure all access is approved and continuously verified when the risks increase. The future of PAM is continuously evolving. Multiple deployment models have been introduced, with options ranging from a traditional On-Premise solution to newer deployment models like the PAM-as-a-Service (SaaS) option, or Managed Security solutions such as a Managed Service Provider (MSP) or Managed Security Service Provider (MSSP). This allows the organization to choose the PAM Solution that best fits the needs and strategy of the business. 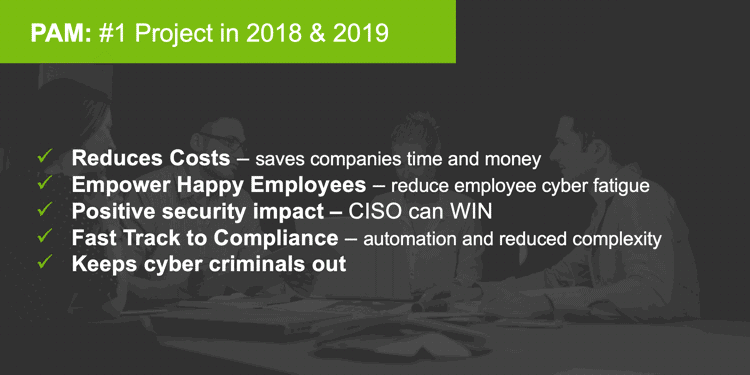 The CISO must make a positive impact on the business and at the same time empower employees to be a stronger security perimeter on the front-line. Privileged Access Management will help the CISO make a positive impact, reduce cyber fatigue, help enable the business, meet compliance and reduce the risks from cyber-attacks.